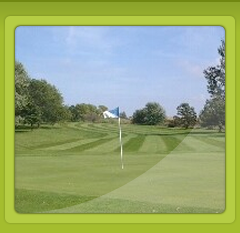 Welcome to Griswold Golf & CC a semi private 9 hole golf facility offering public play. It's not every day you come across a 9-hole irrigated golf course with tree lined fairways and large greens with sliding breaks that will keep you thinking. It doesn't take long into a round here to know this place has character and each hole has its own destiny set for you. 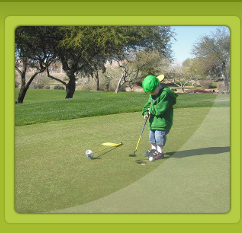 Griswold Golf & CC gives golfers of all skill levels and ages a fun and challenging place to play. You play it because it's one of the most enjoyable, relaxed hangouts in southwest Iowa, ripe with regulars who all seem to be quick with a smile and a story. Shed the stress and worry of everyday life and enjoy a fantastic time. 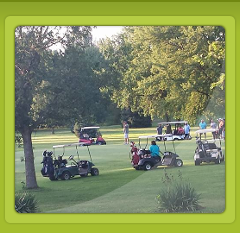 Contact Griswold Golf & CC today. 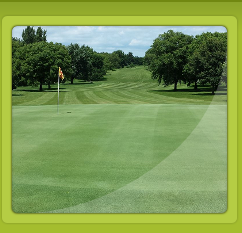 Griswold Golf & CC is owned and operated by James and Amy Hook. Direction: 1 mile east of Griswold on highway 92 and 1 mile north on 560th street. TXT Messages: Click on the link below and fill out info and receive Txt messages from us for Golf/Events, Leagues and Pizza!